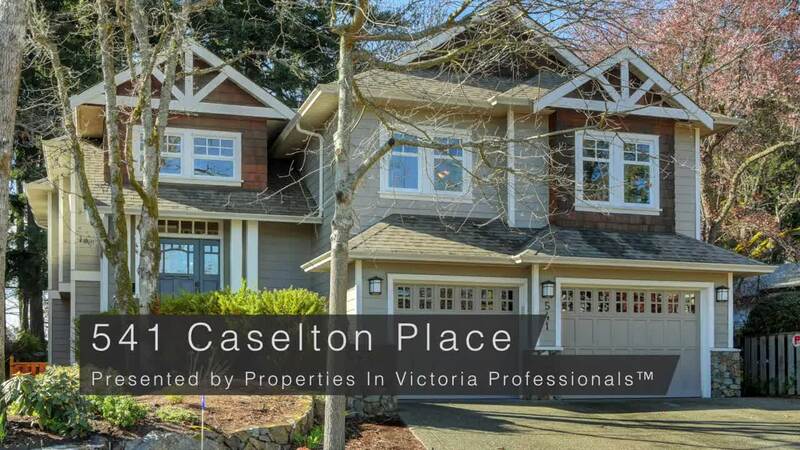 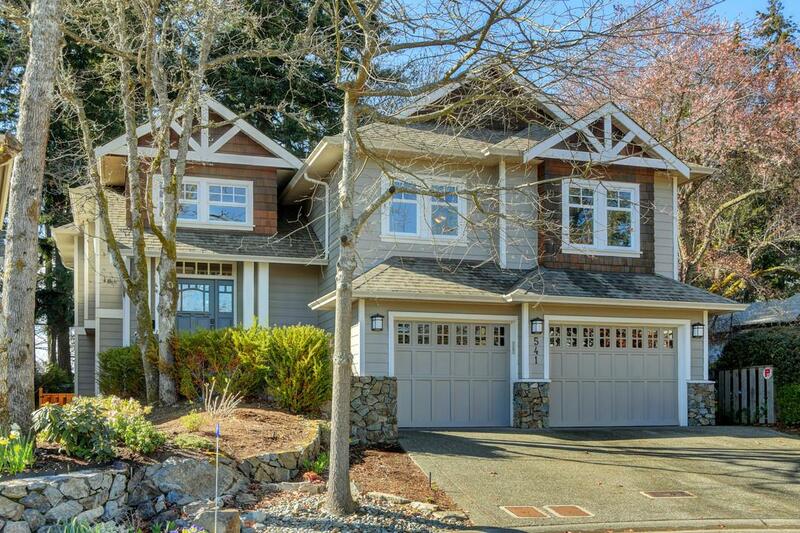 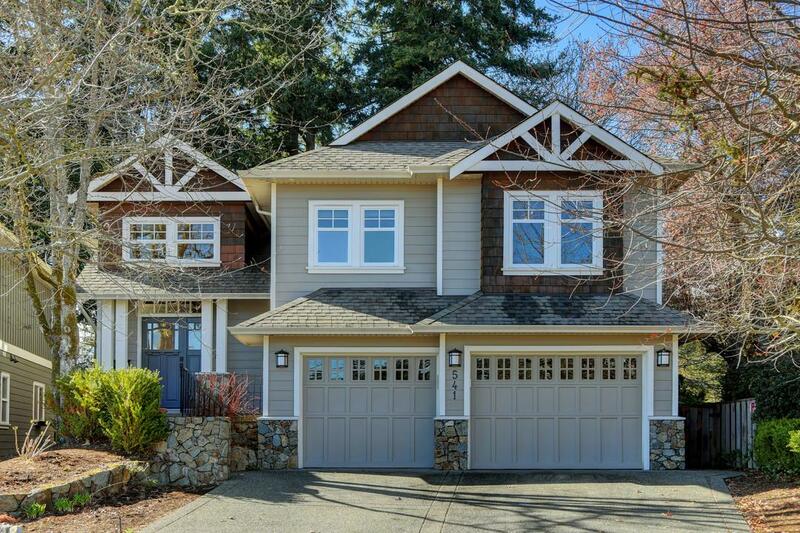 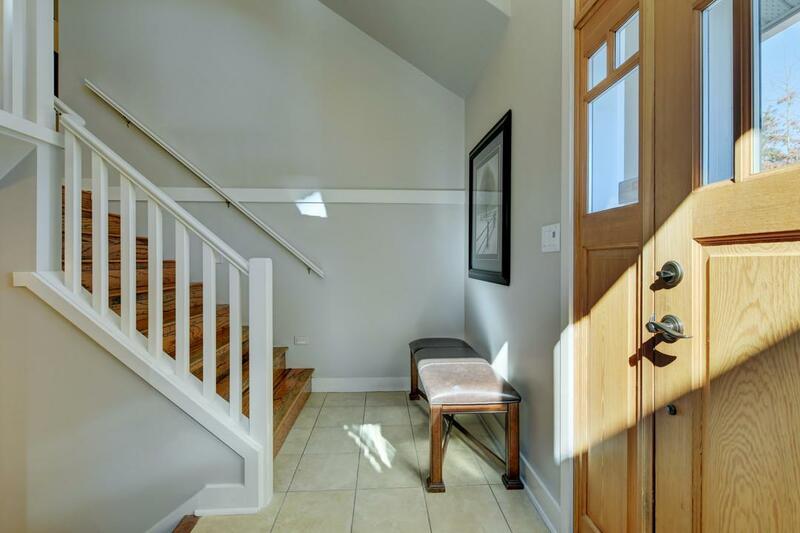 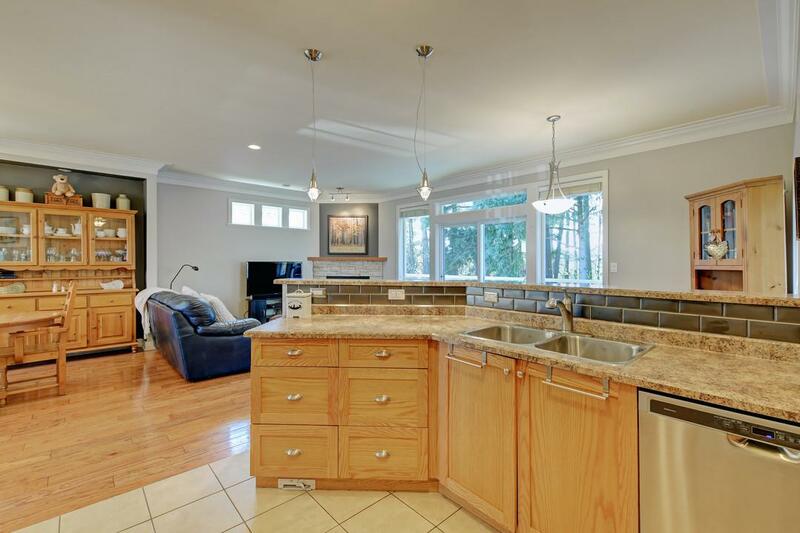 OH Sat April 6 1-3pm: Perched at the end of quiet, desirable cul de sac in Royal Oak, this stunning home was built in 2004 with thoughtful touches. 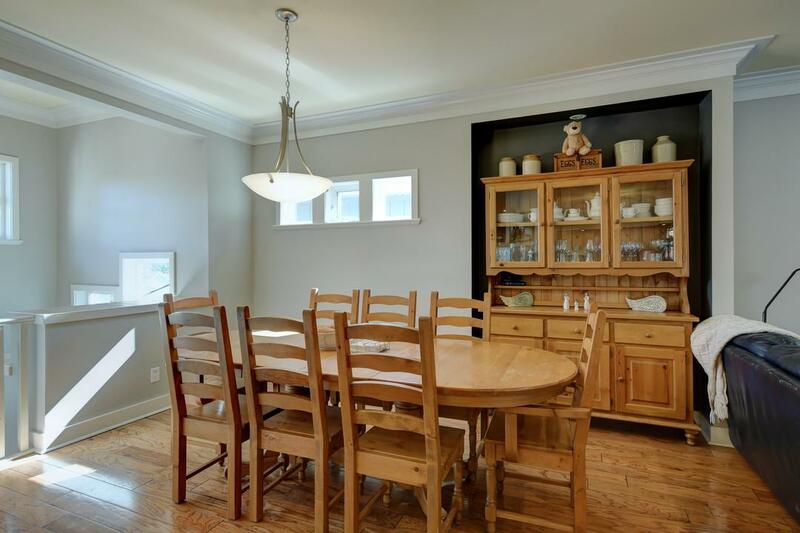 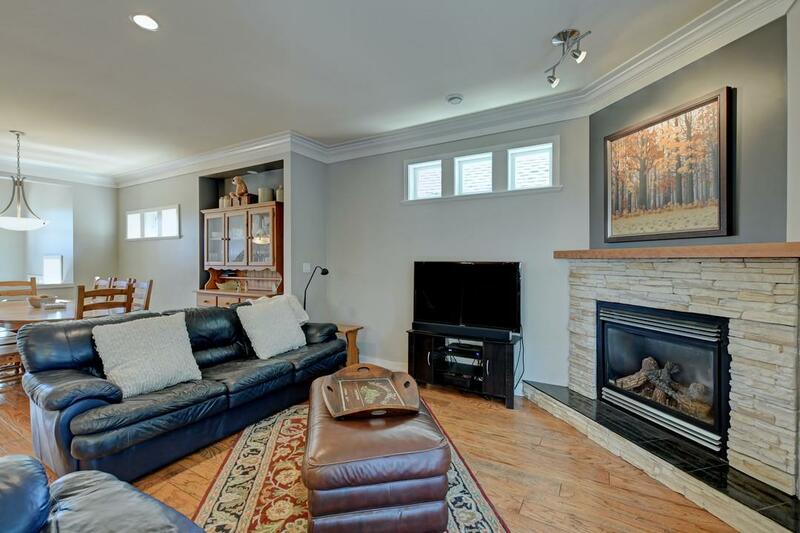 Spacious main floor with 9ft ceilings and open dining/living area– great for entertaining. 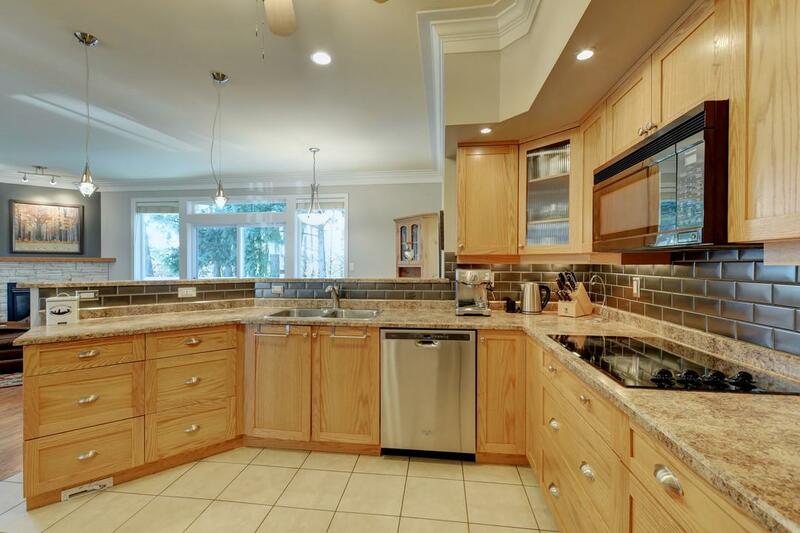 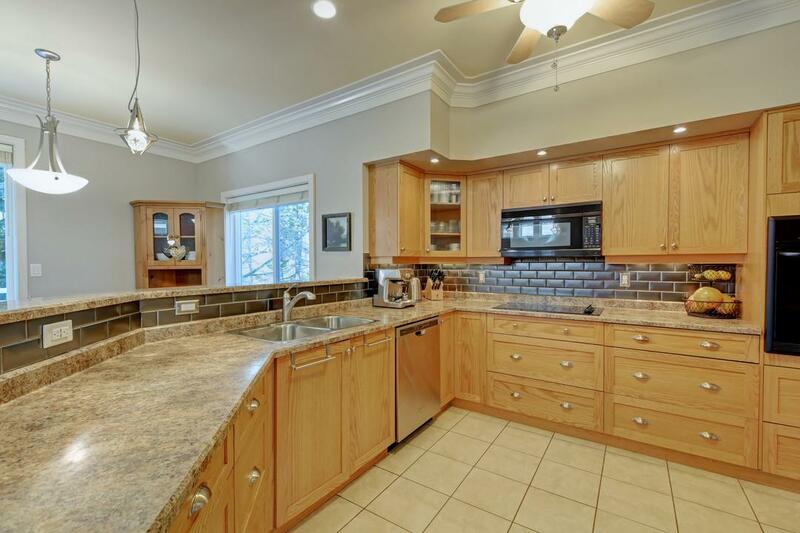 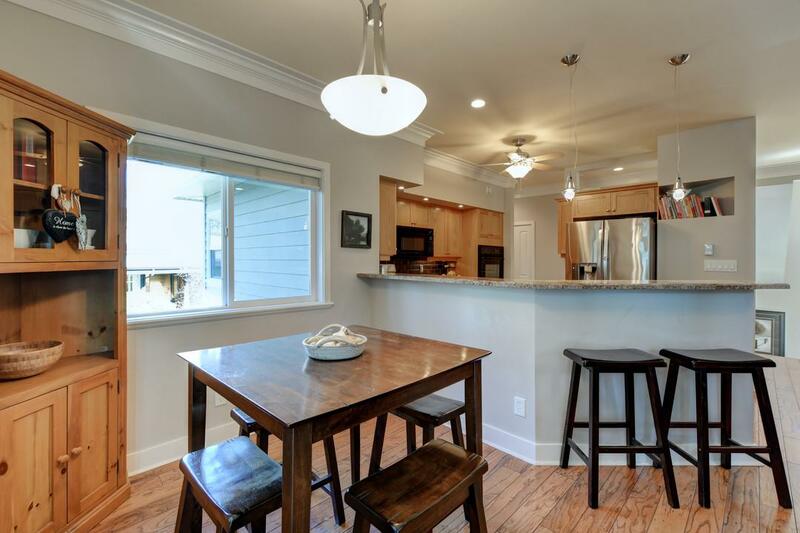 Bright and open kitchen with solid wood cabinets and large eating bar. 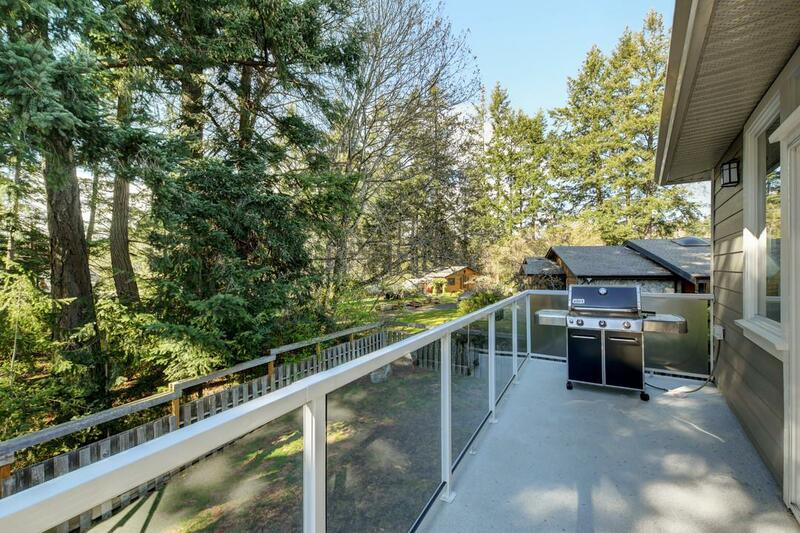 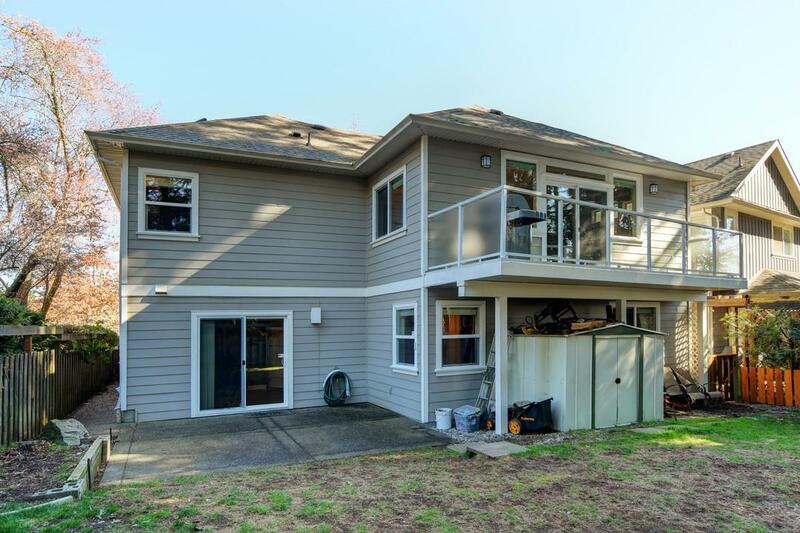 Relax at end of day on west-facing deck with gas bbque hook-up and lovely view into trees. 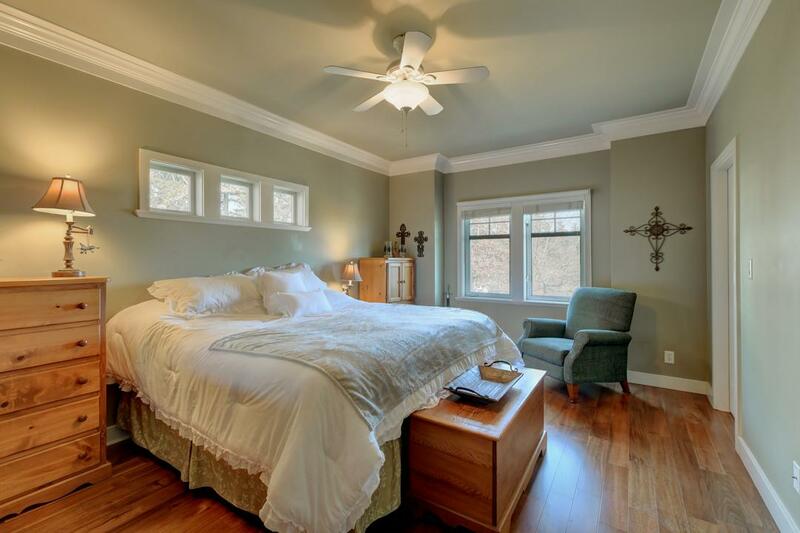 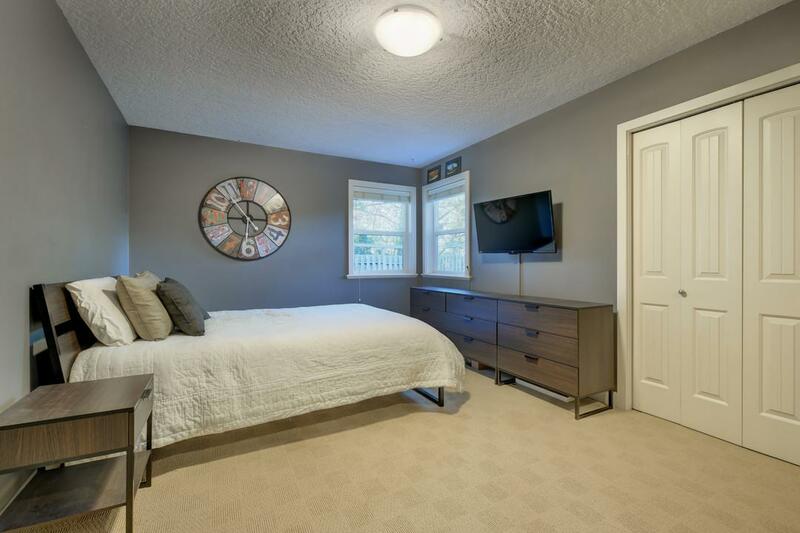 Master bedroom with 5pc ensuite on main level along with generous laundry room and large den/office/4th bedroom. 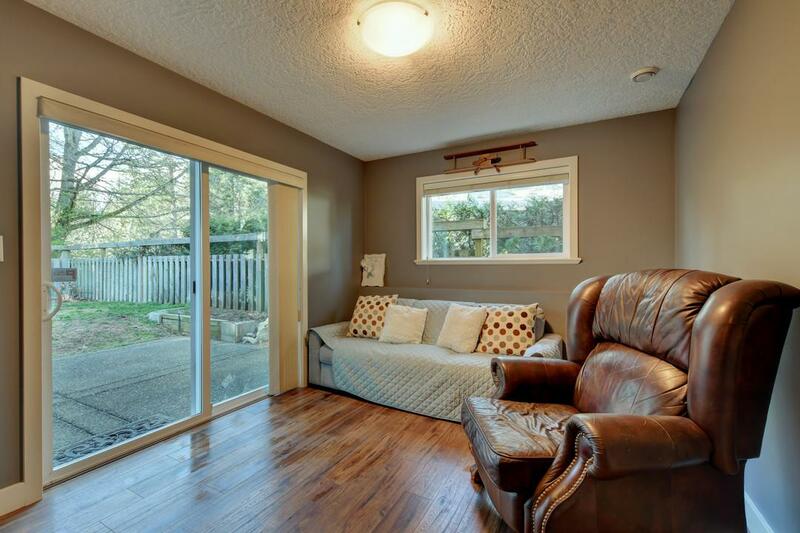 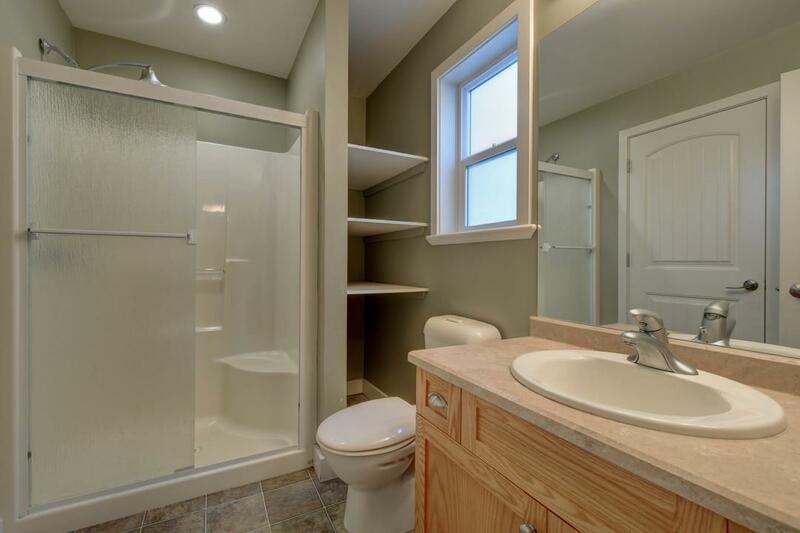 Downstairs hosts 2 more bedrooms, 2 more bathrooms and a rec room leading out to backyard. 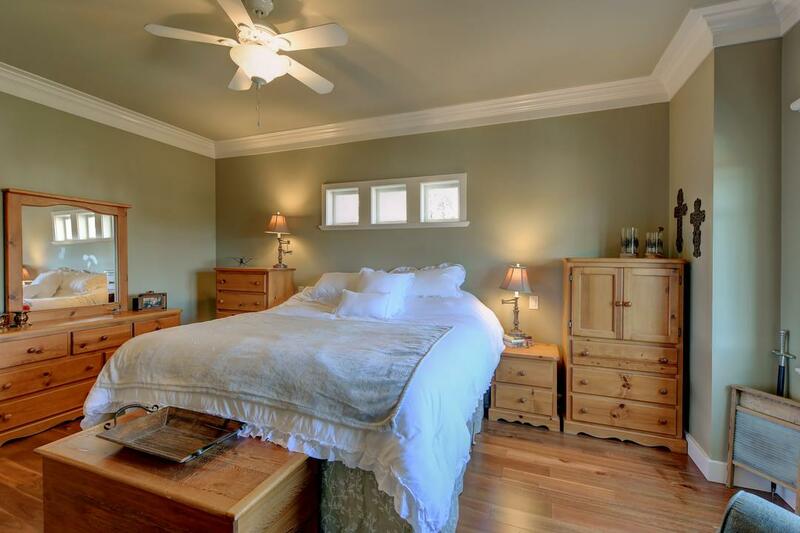 Infloor radiant heat throughout. 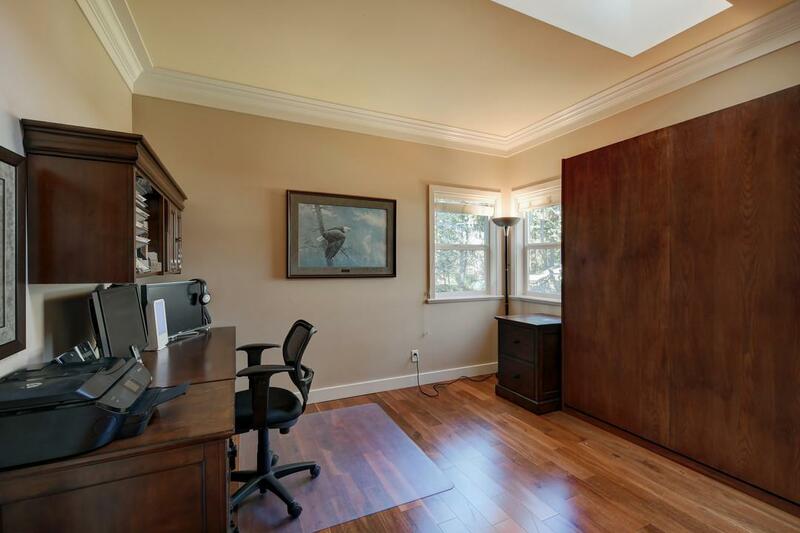 This versatile floor plan hosts over 2300sqft of living space and is ideal for families, home based office or guests. 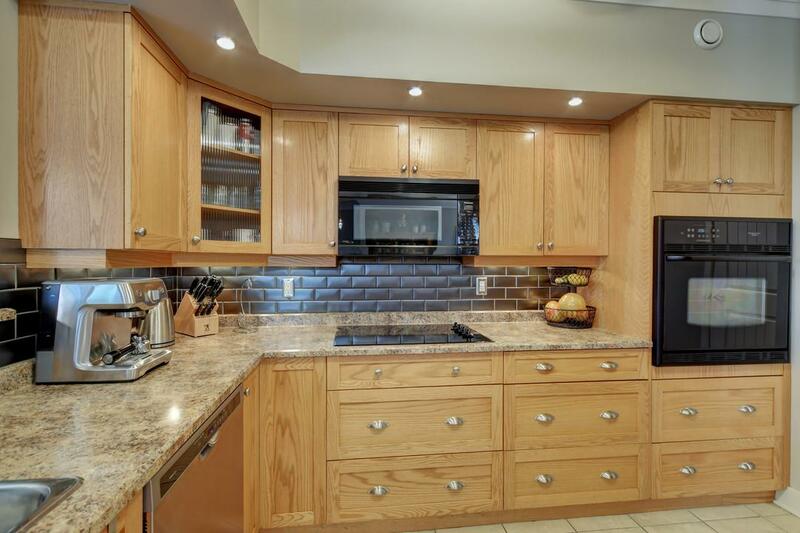 Lots of storage including double car garage. 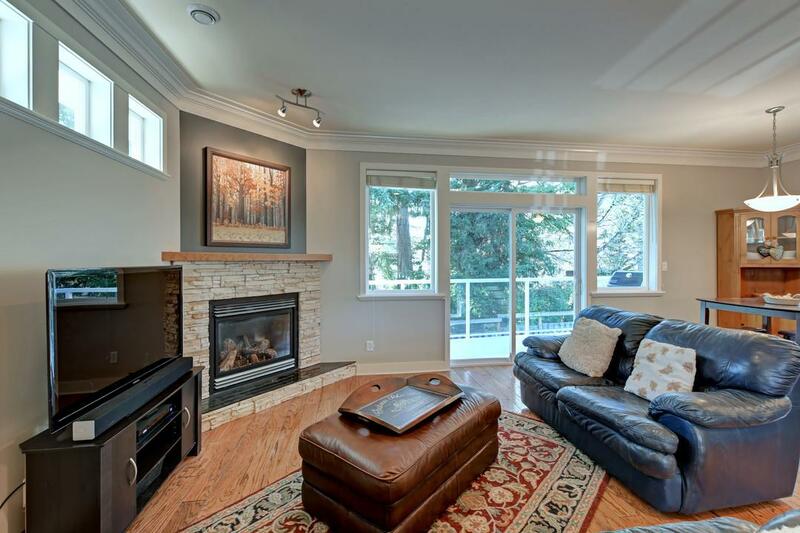 The location cannot be beat: close to Commonwealth Pool, shopping, restaurants, amenities, beaches and Elk/Beaver Lake Park. 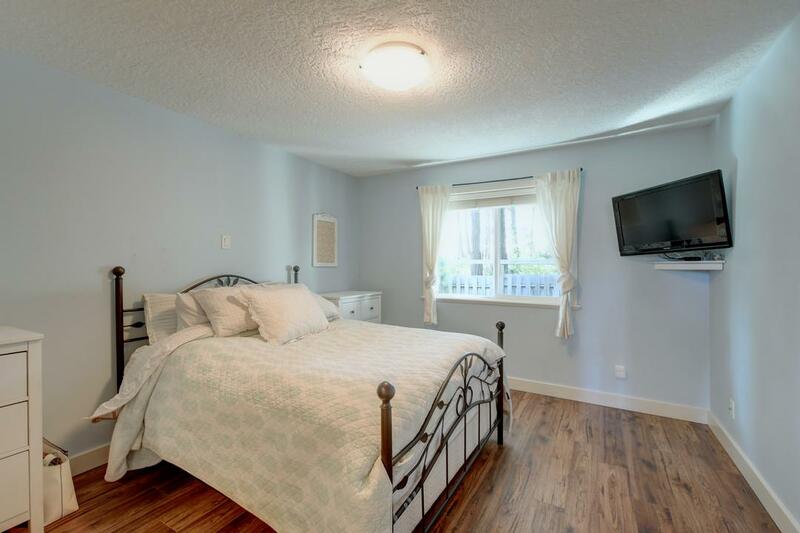 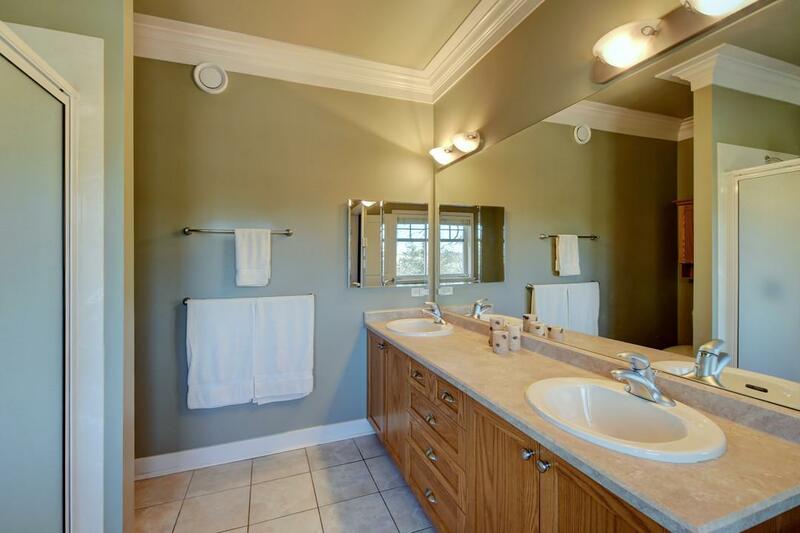 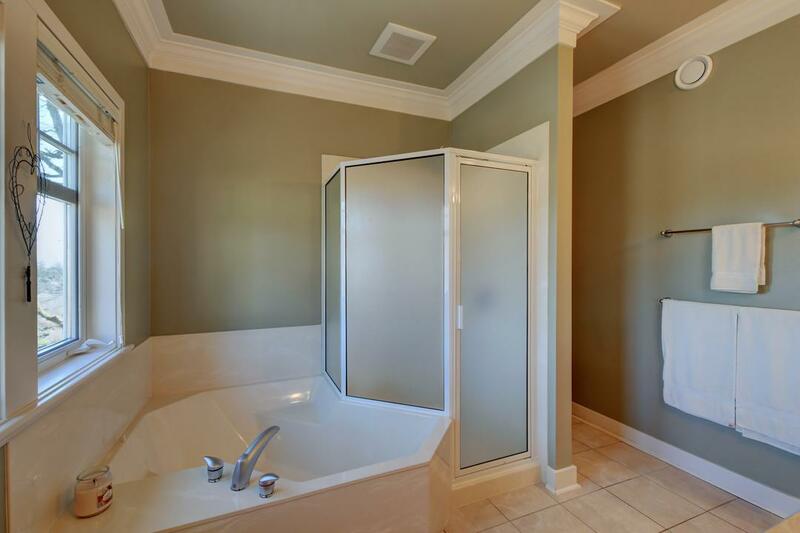 Centrally located not far from downtown or airport/ferries.